Angelika Unverhau from Dinslaken (Germany) has collected more than 220,000 ball-point pens (excluding duplicates) from 146 countries. 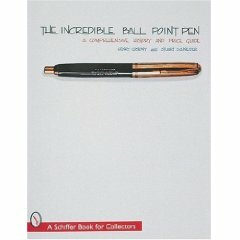 She has been collecting unusual pens since childhood, but decided to take her hobby more seriously in 1990. 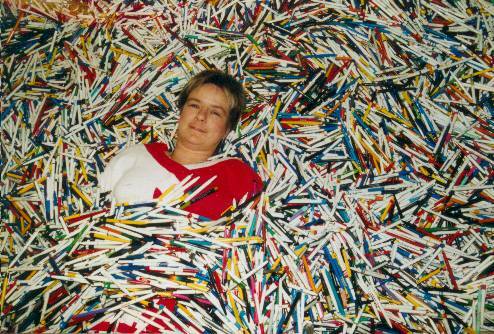 She founded a club for ball-point pen collectors who meet twice a year to trade pens.